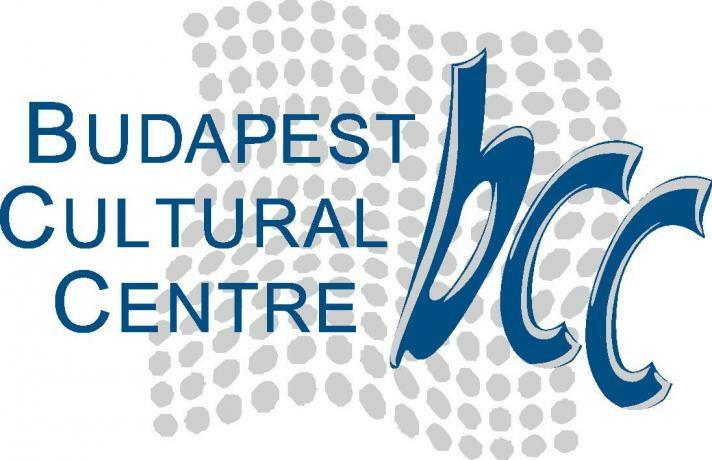 Last day in Hungary so Sarah and I will be visiting the Budapest Cultural Centre for a little learning lesson. Later we will have lunch at the Karpatia. At 2:00 or so we will drive to the airport and Sarah will leave for Denmark and I will be headed off to Croatia. I'll write you about how the Budapest Cultural Centre went while I wait at the gate.